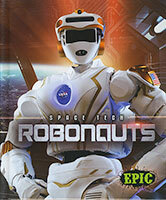 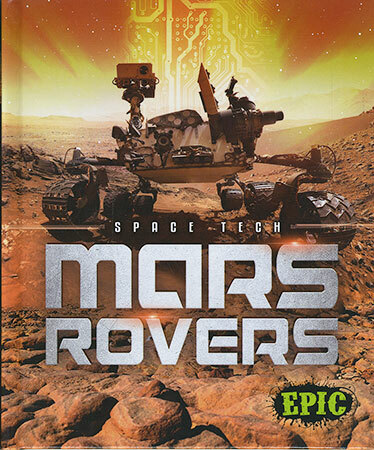 Explorers of the fourth planet from the sun, Mars rovers collect rock and soil samples with their robotic arms. They also snap pictures of the Red Planet. 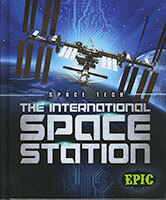 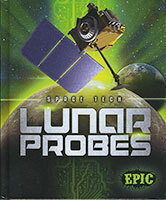 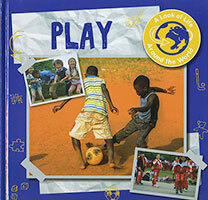 Curious young readers can wander around with rovers in this book to look for signs of life on Mars.